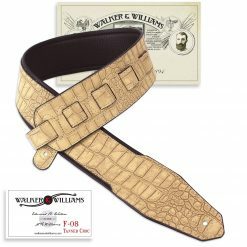 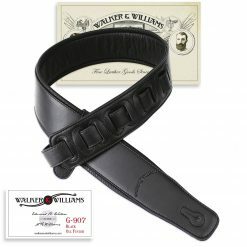 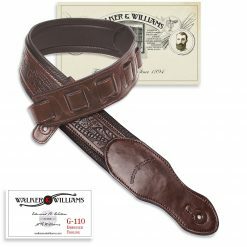 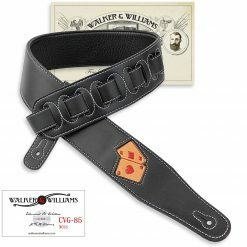 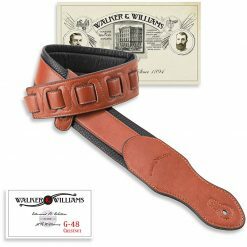 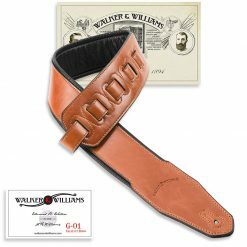 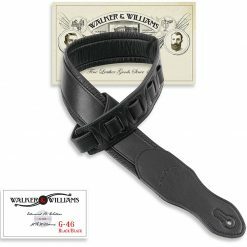 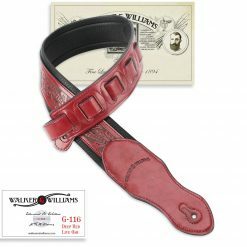 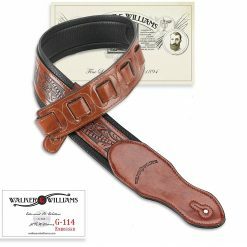 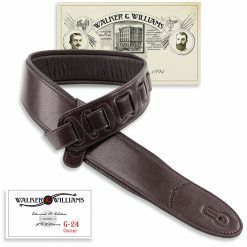 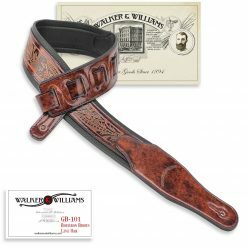 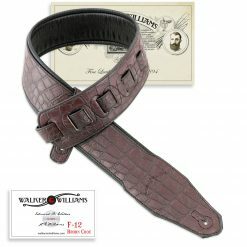 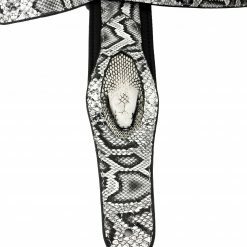 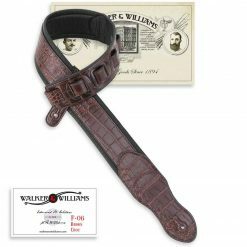 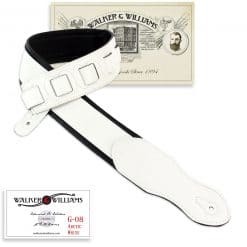 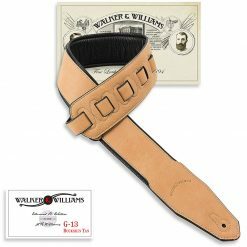 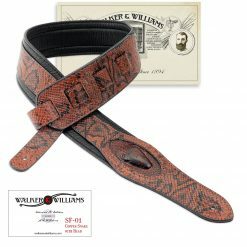 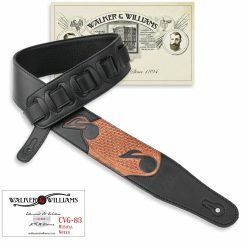 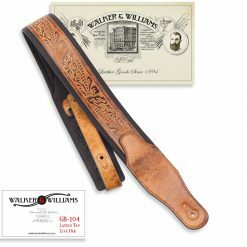 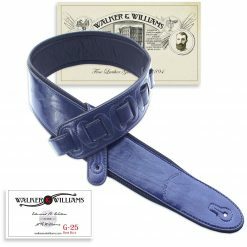 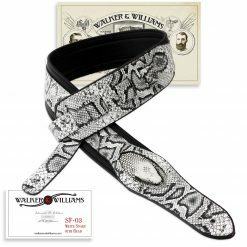 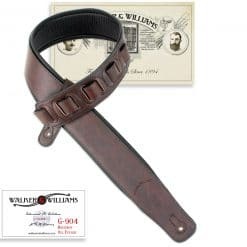 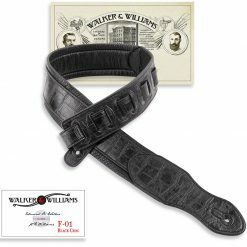 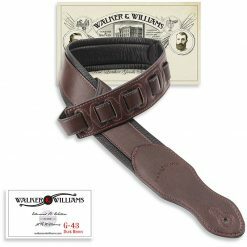 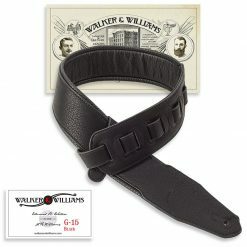 In Walker & Williams Pro Series you’ll find quality guitar straps in many styles that are designed to stay comfortable while looking great. 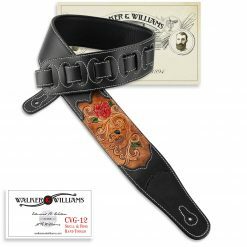 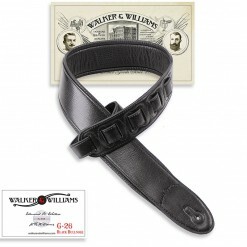 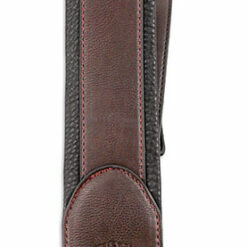 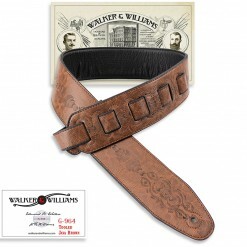 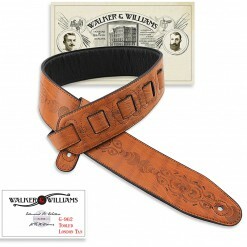 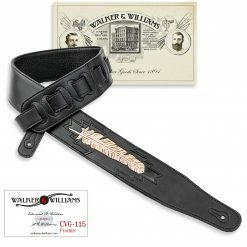 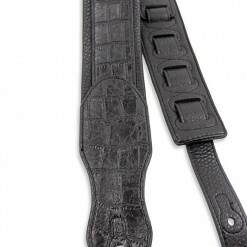 This collection features over 175 different models of professional grade guitar straps. 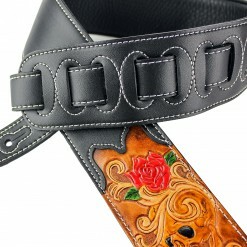 So we hope you can find one or two that you’ll really love. 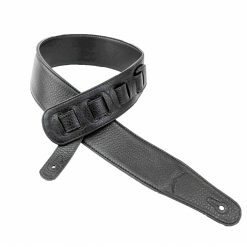 To ensure ultimate quality and long-lasting durability, our entire Pro straps line is made with high-quality leather and materials. 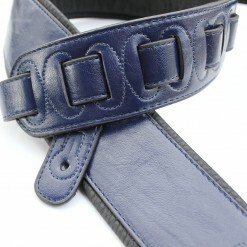 We take pride in our work and we want you to be fully satisfied with your purchase for many years to come. 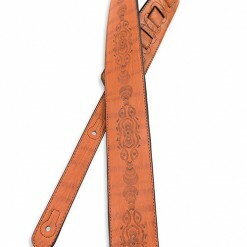 That’s why we have crafted this line of professional grade guitar straps to exceed your expectations. 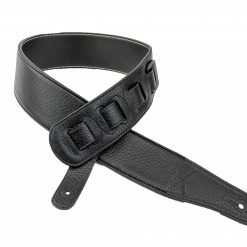 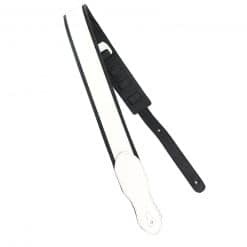 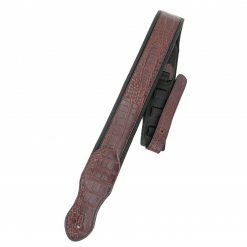 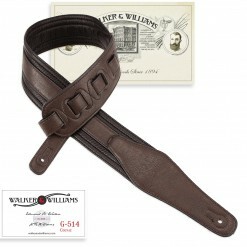 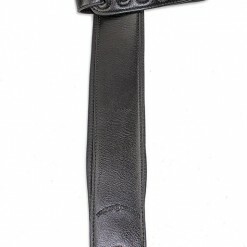 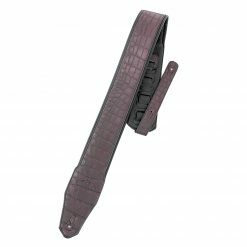 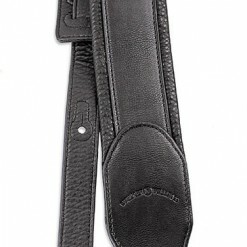 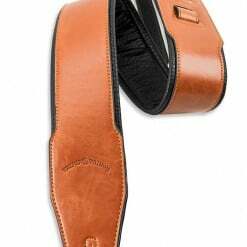 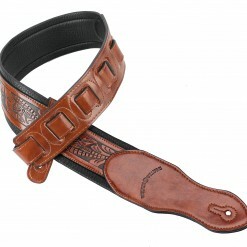 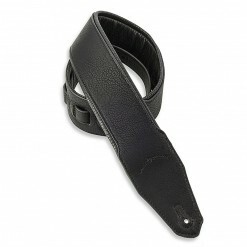 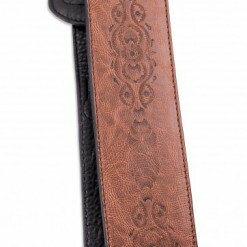 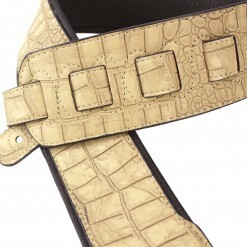 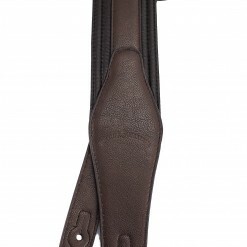 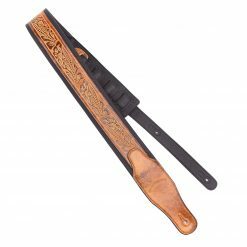 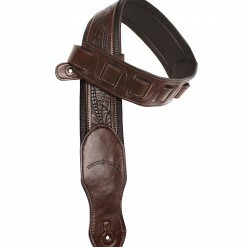 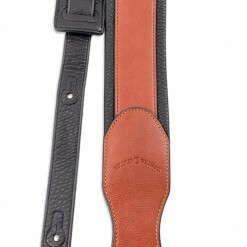 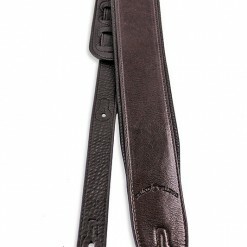 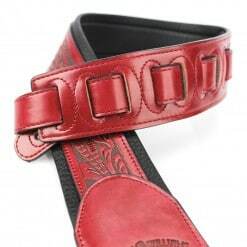 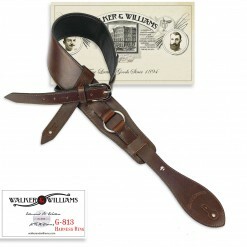 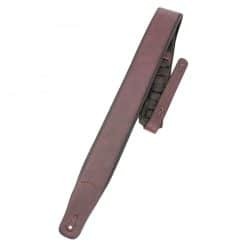 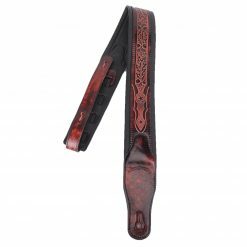 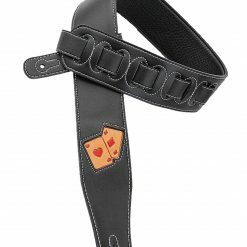 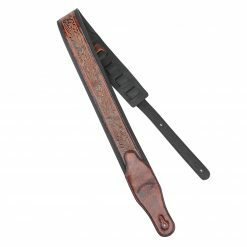 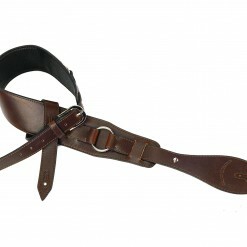 For more information on our quality guitar straps, give us a call at 800-354-5351. 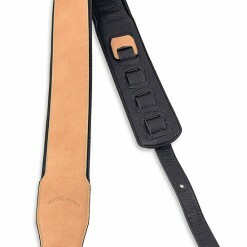 We look forward to helping you find the perfect strap for your beloved instrument.